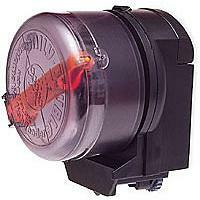 Battery operated unit dispenses flake food twice a day, holding enough for up to four weeks. 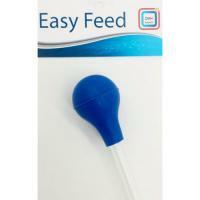 Easy Feed Pipette 22 in. 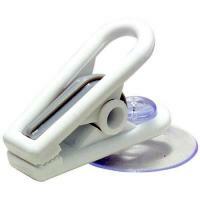 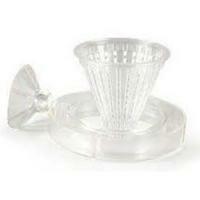 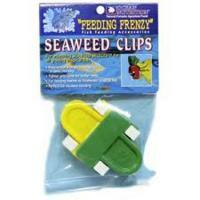 The name says it all -- Easy to Use, Easy to Clean and the feeding tip is Easy to Resize. 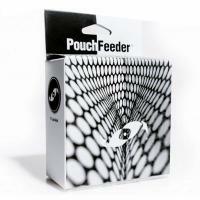 That's Easy Feed! 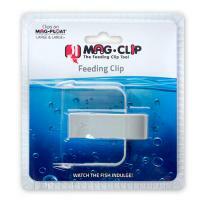 Battery operated food feeder for fish. 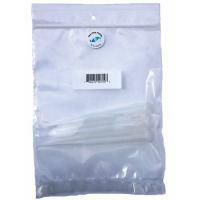 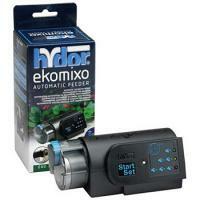 See-through, detachable, high capacity container (approx 100 ml) with ten different dose settings. 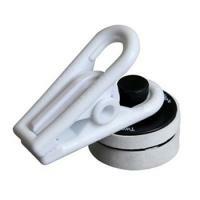 Special mixing vibration prevents clumps from forming. 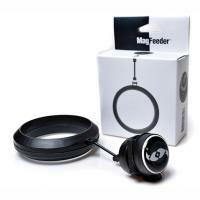 The 4-Way Cone Worm Feeder is made up of three separate pieces: a floating ring, a cone worm feeder and a suction cup. 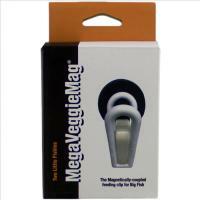 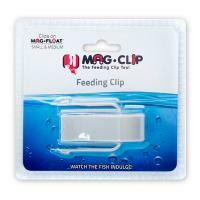 The Two Little Fishies Veggie Mag is a powerful magnetically coupled clip and feeding point for holding seaweed or other food items on aquarium walls.